You might be wondering how someone can create a homework success package. Maybe that sounds too gimmicky. I can see how you may think this but I would be the first to tell you that success will never begin nor end with the tools. The point is and always will be to accept the fact that you must help yourself. However, to try to help oneself is an act of courage. Some kids have a harder time grasping this concept. I know. I have a couple of kids myself and boy are they smart. And I don't mean this in a good way. To them, certain things come very very easy and so when something gets hard, the world no longer makes sense. The blinking red light is from my camera but check out the voice on this timer. Thank you for reducing my stress! If I don't get it, it must not be for me. This is probably what they are thinking. Believe me, as much as kids whine about wanting this and needing that, when they equate having a need to their own self-worth, that want and need will get buried under the carpet. It's just too embarrassing for them but fear not! It's never too late! They are still young and pliable so we can teach them these good habits now. One thing I've learned is that a fidget is not one-size-fits-all-situations-and/or-kids. Some kids want something that twirls, some must be colorful, some squishy, and some are best for school and some are better for car rides. When it comes to academic time, a fidget for Number 1 is best felt but not ever seen. The first prize to enter this Top Tools package is the Caterpinch which according to my son "looks boring but is fun for my hands" That happens to give us hope for my fidgety yet highly distractible child. We'll be doing a full review later with Aimee Prainito, Occupational Therapist who really loved it for hand-strengthening. And thank you to A.D, the reader who suggested this wonderful product to review! You obviously can spot the winners and should start your own toys/tool blog! I love this very simple timer! Not only does it have what all kitchen timers have (counts down then beeps) but it also counts up! Yes, counts up!! 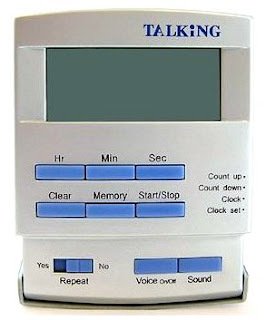 So it's like a stopwatch without all those annoying buttons that make you feel stupid. I use it to challenge my son to do simple things that take him forever like getting dressed, eating food... why count up? Some kids need a challenge, right? 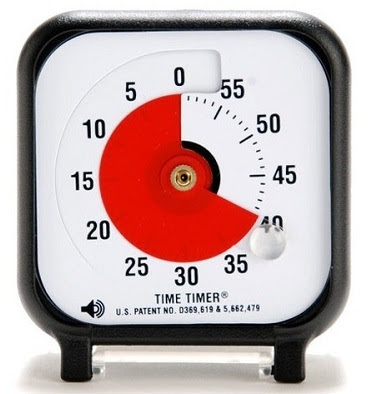 Even if it seems totally unnecessary... for some, it's totally necessary for tedious tasks and this little timer does it all. Oh, and it's cheaper than most digital kitchen timers too. Read more here. How is a game supposed to help you get your homework done faster? I promise to tell you as long as you promise to tell only people who read Toys are Tools. Pinky Swear? Okay. 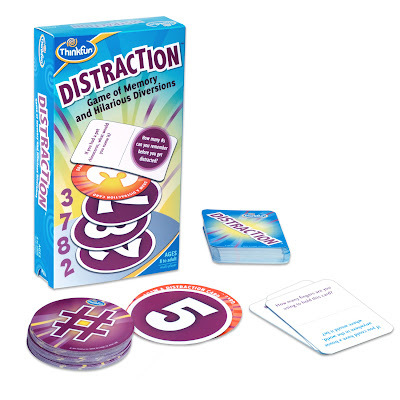 My son played Distraction but before that he also did a computer exercise in which he had to recite numbers in a particular order, much like Distraction. Like the game, it was designed to sharpen one's memory but guess what? While memory sharpening may be hard to truly accurately measure, what was very obvious were all the strategies we were coming up with to keep his mind sharp and focused and ready to absorb information. For us, we found that sit-ups and push-ups are great for breaks and that short 2 minute breaks were better than 10 minute breaks. Reciting to oneself quietly also helped. You can't find out what works for you unless you challenge your memory to a little stress test. 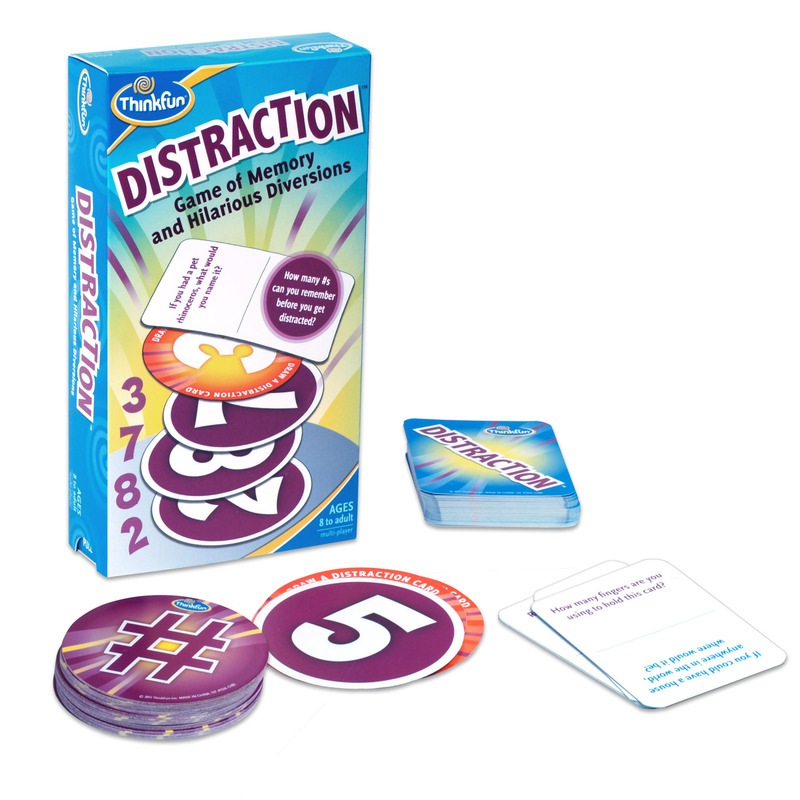 Distraction is a non-intimidating and hilarious way to do it. See full review here. 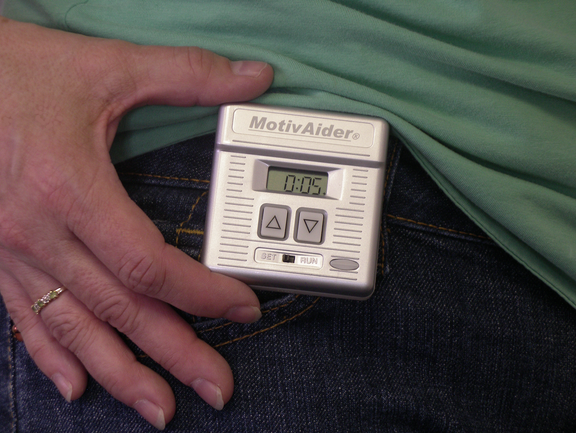 The mere fact that you even set a MotivAider and clip it onto your pants will be the start to changing your habits. Why? Because as you set it, you are making a decision that you want this extra help. That's huge enough but the best part is that you use it to remember whatever it is that you are forgetting which ultimately leads you astray from your goals and leaves you feeling awful. I have never loved anything so plain-looking in my life. 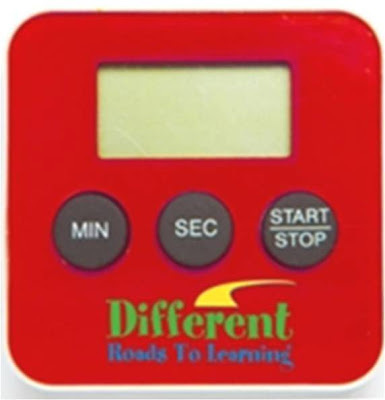 But its low-key charm is what a staffer at Different Roads to Learning told me is great about this awesome gadget. It's definitely one of the most discreet assistive devices ever to be used in a classroom. I love it for myself but I've started my trial on Number 1 Son and while I won't spoil the surprise, what I can tell you is that maintaining hope has been quite effortless. 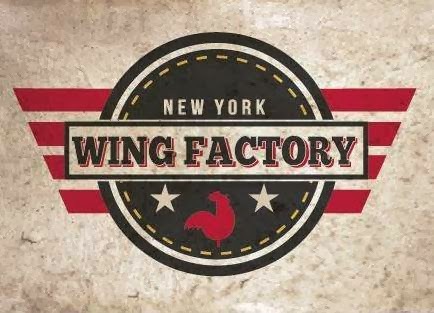 See the full review here. Removing my voice out of countdown takes me out of the battle and so it really becomes Kid vs. himself and not Kid vs. Mom. Sometimes I feel like a Time Timer missionary. I say to a parent or teacher, "You've never heard about the Time Timer? Really? Ohmigosh, let me tell you......" Using a Time Timer is a relief. It's so self-explanatory and you really want that sometimes because some of the situations that need to be timed could also be a situation where the stress could be diminished. Talking, giving repeated reminders makes me want to scream but the Time Timer promises all who see it that time is spatial and once it passes, that space passes with it and you can never get it back. No annoying nagging mother voice necessary. Pictures speak volumes here. It's harder to put stuff off when you can visually quantify just how much time you have left. This giveaway features THREE 3-inch timers (not a typo). Hmmm...one for the classroom and one for home and maybe ------- one for the principal to politely suggest that the school should buy more for all the classrooms? Tell me if that strategy works! See the full review here. If I could go back in time and choose one gadget that would have helped me in elementary school. There is no question, it would be the Whisperphone Solo. I often joke about how I failed every single reading comprehension test in the 4th grade but it was painful getting 25's (out of 100) or 0's every week. Even though I forged my parents' signature to dodge weekly beatings, what I really missed out on was learning. Reading is everything by 4th grade, not just reading comp, but also science, math word problems, social studies, etc.. Looking back, I know that getting zero after zero didn't help things much and for sure beatings wouldn't have helped either. But a Whisperphone Solo probably would have made a HUGE difference! We are giving away TWO! So your kid can use one in school and leave one for home! You can choose being the XL or the young child size. You know this is fun. But did you know this was educational too? A Duet would have also helped whenever I was in a paired reading situation back in my 4th grade reading nightmare. But to me Whisperphone Duets are only half about reading. Speaking to someone through a Duet is very intimate. Even if you are in a room with others, when both of you are holding a duet and you speak to your child through one, it makes it harder for them to be distracted by other things. After all, it's almost as if you spoke directly into his ear but this time, he had the phone up to his hear and so he's already anticipating incoming information. If you don't have the Whisperphone Duet and you like it, I suggest you buy the extension pack (to make the expandable tubes even longer for $2.99 - $14.99) and make it a holiday gift. 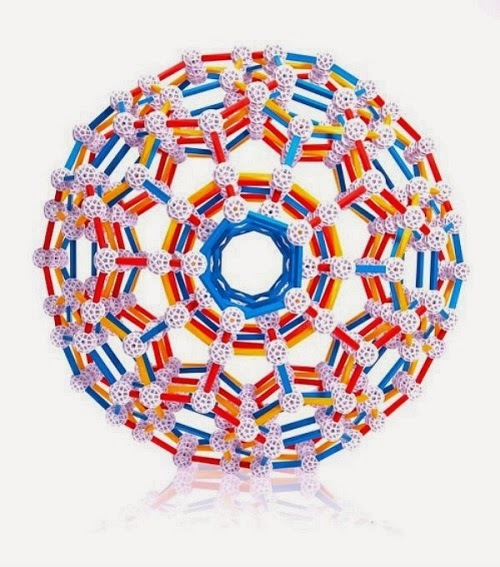 It's very appealing as a toy alone but for sure, it can do a lot more. See full review here. So that about wraps it up for this giveaway- oh what fun!!!!!!!!!!!!!!!!!! Want to buy it now? Toys are Tools will not be using Amazon links except for Distraction in this post but please use them for all other posts to support us!!!! Sponsors marked "Retailer" will likely be selling some of the items listed here so please visit them to secure quality products for purchasing. All of the links above do sell their own products that they manufacture. Disclosure: Toys are Tools has not been compensated by any company to release this information. 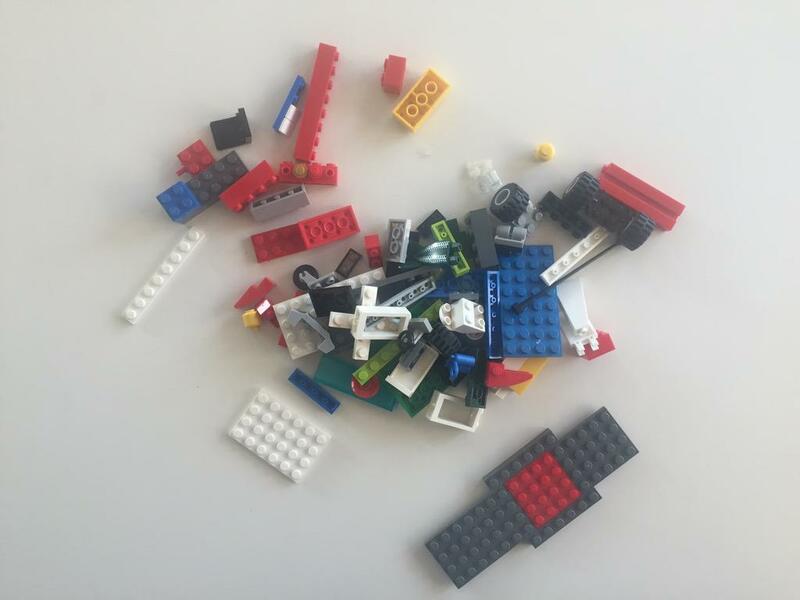 Review units of some of these product were sent to Toys are Tools solely to facilitate a review. Some were purchased by me. Reviews are never promised. Prizes are being donated by the company and will arrive separately. 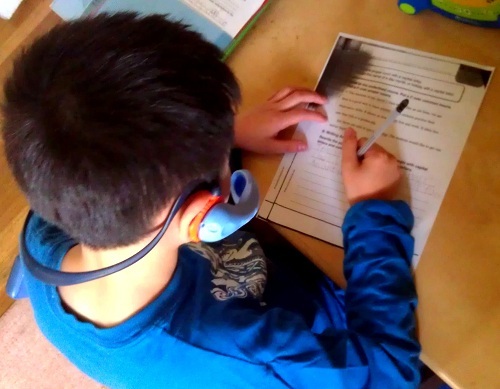 Our best homework success tool is chocolate chips! We use them for "edible" math. They make great counters and if you get to eat them as you do your subtractions. I won the duet phone but we donated it to my son's class to use. They love it! 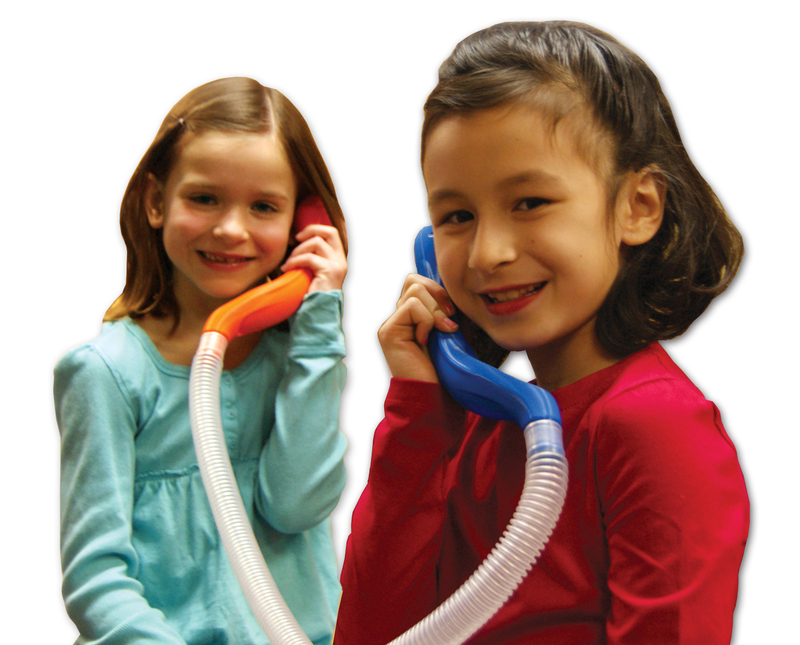 my favorite in your line up is the whisper phone as I think it would be a huge asset for my son. Alas, the only "homework success tool" I currently use is Nilla wafers. Pretty sad, huh? I have the duet phone and the time timer. I've used the duet phone to encourage my daughter to engage in social conversation. It's very cool. Other kids and grownups always want to try it out when they come over and see it. The time timer is invaluable for my daughter's home therapy program. I've tried out the MotivAider (borrowed) at the urging of this blogger, and I think it's a truly great tool. I am planning to get one for myself very soon. We don't have any homework tools really. I sometimes use a timer but it only works once in a while. I'm interested in trying out the different timers. I think I prefer ones that don't talk, but I'm willing to try them! These tools would be useful in my classroom as a special education teacher and at home with my special needs child!!! this is funny. chocolate chips sounds perfect. they are small but pack a powerful flavor punch. so smart! did you see the comment below about chocolate chips. You are not alone. They all have to discover their secret trick. 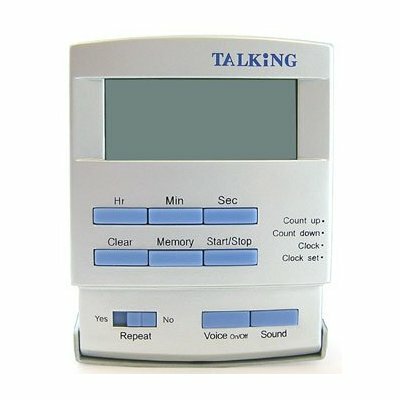 The voice on the Talking Timer can be turned off. I don't think any of the beeps of these timers are horribly loud either. It depends on who is listening and I have very sensitive ears. I like the auditory counter because it counts up, not just down! For my young ones the abacus is pretty helpful. 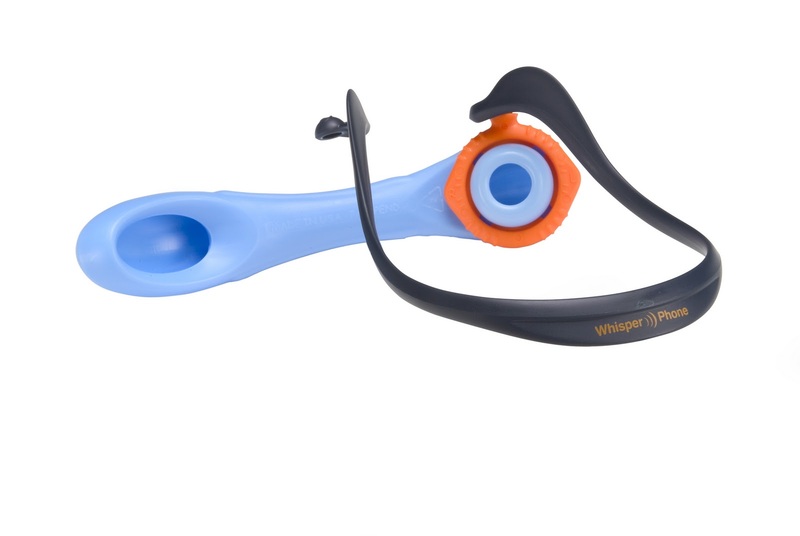 I don't have any but the Whisperphone Duet looks like it would be a lot of fun for my twins. I try to mix things up for my son with homework. I put math problems on sticky notes and put them around the room. We have great pencils with a variety of grips and erasers that work. It is all kind of low tech but works. I'm really trying to get to a place where I let him do what he can on his own. 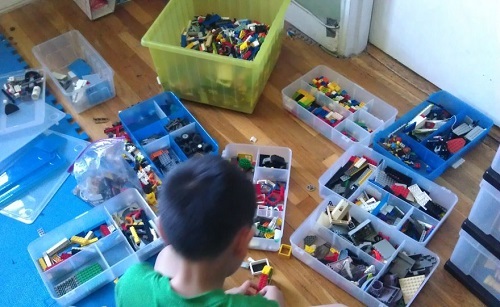 I shouldn't be teaching him but supporting him to be organized and manage his time. It is hard. These look like great tools. I have the time timer and the whisper phone duo (I won from you!) I think the whisper phone solo might be more useful at home. I love the time timer. It takes the pressure off of me as time keeper. I'm not sure there is a homework helper that would make everything better. I wish there wasn't any homework at all. Finally in 4th grade homework is seeming more doable. Really we just need better communication between the school and home. Hmmm isn't there technology for that? Chocolate chips have produced miracles in our house!